Join evangelist Daniel Kolenda as he explains the truths behind cultivating intimacy with God. 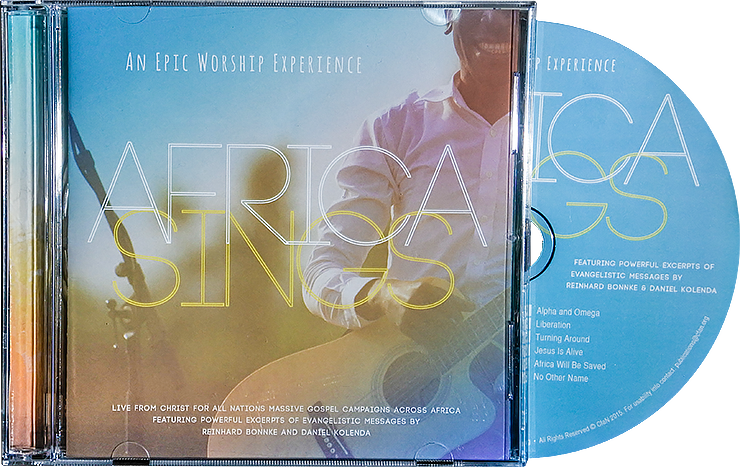 Recorded live at the Christ for all Nations Gospel Campaigns in Africa, let the African rhythms and melodies on this CD stir you to praise and worship in a whole new way as you listen to hundreds of thousands lifting their voices like a heavenly choir. 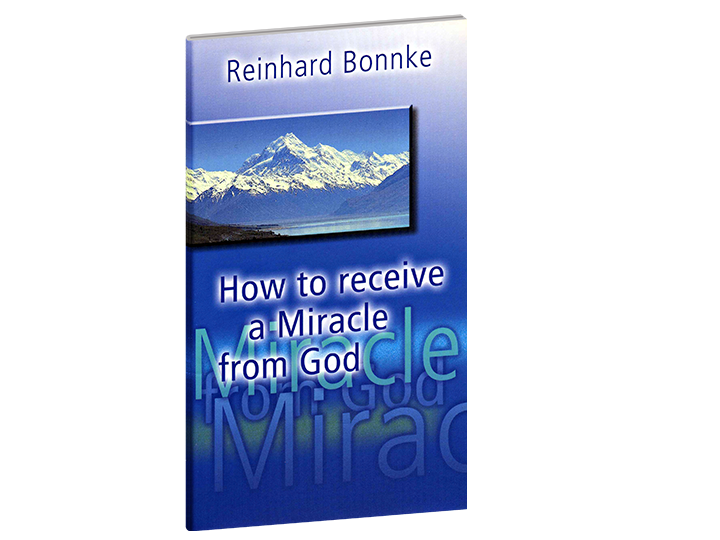 You will also receive a personalized message from Evangelist Daniel Kolenda.